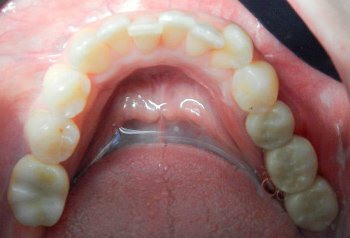 Implants are a very effective dental procedure and long-lasting way of replacing missing teeth. While the dental implant cost tends to be higher than other traditional forms of teeth restoration like bridges and dentures, having your dental implants in Cancun Mexico tends to be about the same cost of dentures in the U.S.A or Canada. 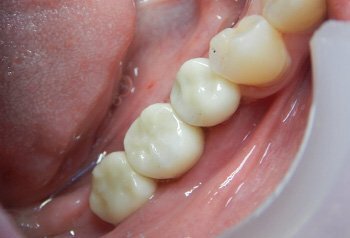 The procedure of Implanting teeth or Implantology is targeted for not only aesthetic appeal and functionality but for physiological drawbacks some people may have regarding their teeth loss. The Dental implants that we use at our dental clinic are the best quality we only use Nobel Biocare and Implant Direct implants. 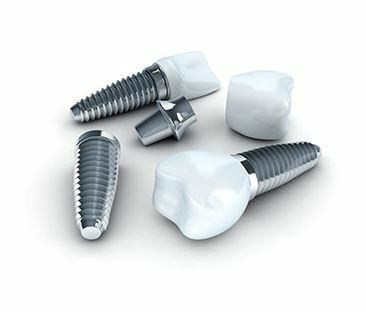 These Dental implants are titanium structures similar to a screw, which are implanted into the mandible or maxilla, which supports a crown or prosthesis. 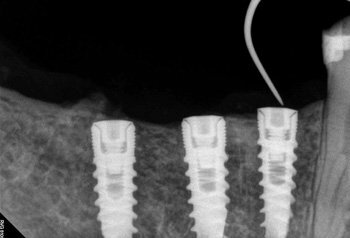 Nobel and Implant Direct dental implants increase the reliability and durability of the screw-implant that goes into the bone, they are designed with a special patent, where the surface of the implant makes the bone “catch” them and therefore makes it become part of the bone. 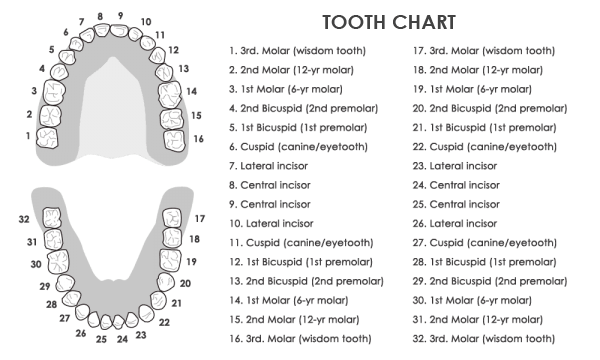 There are several steps involved in the implantation of teeth. 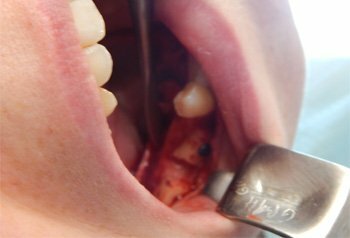 These steps vary with a number of factors for example bone loss which may require bone graft or a sinus lift. Usually the procedure involves two surgical procedures but can sometimes be done in one or two visits to Cancun. 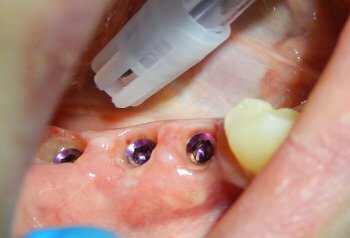 The first step is placing the dental Implants into the jawbone or maxilla, after 3 to 6 months following the dental surgery, the implants would gradually bond to the bone. 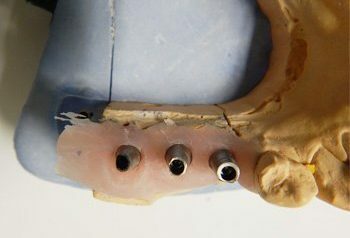 After placing the implants you will wear a temporary prosthesis or denture and eat soft foods during the healing process. 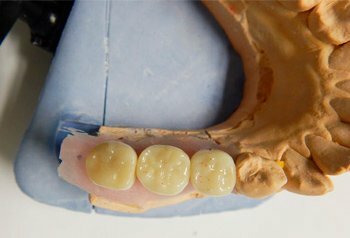 After the bone is completely healed you would come back to Cancun and Dr. Irma Gavaldon or her staff would attach the crowns, bridge or denture to the dental implants. 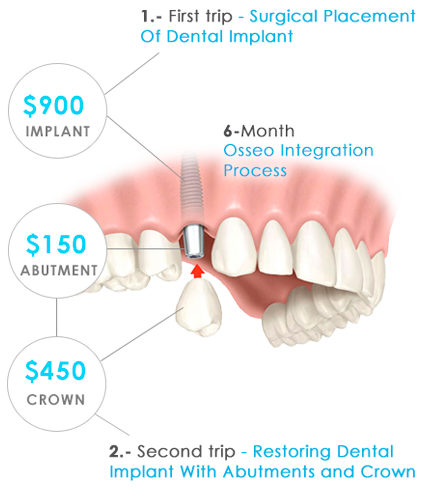 The whole implant process can take anywhere from 1 week to 6 months depending on many factors. 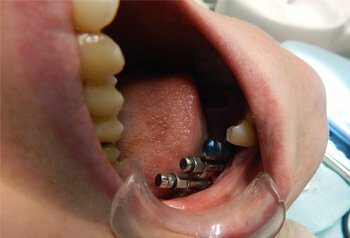 What are the advantages of Dental Implants in Mexico? To guarantee the dental work, you must have strict hygiene and keep dental implants, artificial teeth and gum tissue clean. Avoid chew hard items like ice and hard candy and Avoid tooth-staining tobacco and caffeine products.